Without paleontologists, we'd know very little about dinosaurs and other prehistoric forms of life. These scientists painstakingly locate fossils, remove them from the earth, and study them to find out what they can reveal about life long ago. This fascinating book examines different specialties some paleontologists choose to pursue as well as the skills and interests those interested in this science career should have. 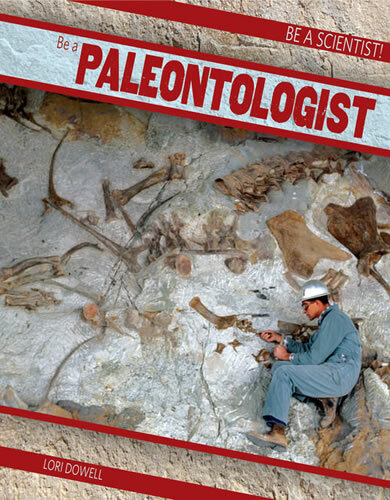 Readers will also enjoy learning about some of the most important discoveries paleontologists have unearthed.